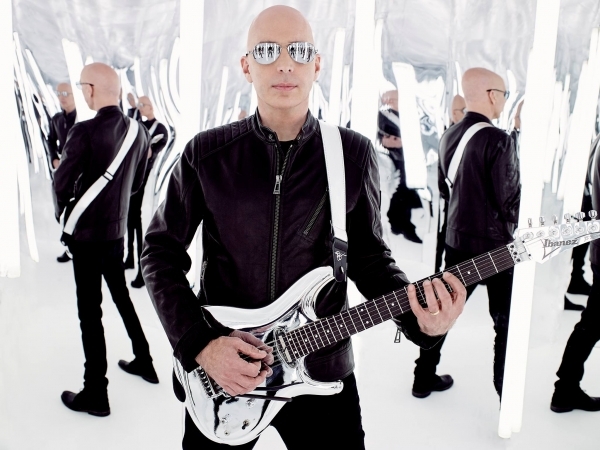 When Joe Satriani phones from his home in the San Francisco Bay Area, he apologizes right away for being a few minutes late with the scheduled call. He explains that he was playing his guitar, composing a song, and lost track of time. That’s when it’s my turn to feel regretful, because what if I just dragged the pioneering guitar wizard away from creating his next masterpiece? While Satriani’s in the mood to chat about gear, I wonder aloud which prized amp was the one used to help concoct the killer sound on his latest album, What Happens Next, a thoroughly rocking tour de force featuring drummer Chad Smith (Red Hot Chili Peppers, Chickenfoot) and bassist Glenn Hughes (Deep Purple, Black Country Communion). 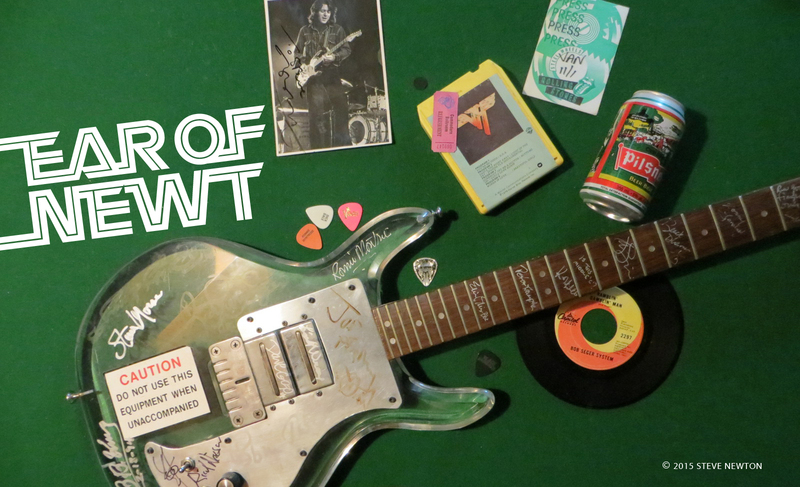 Satriani was not alone when choosing which equipment to use for his latest batch of mind-boggling instrumentals. He got a lot of help on What Happens Next from Langley studio ace Mike Fraser. “Fraze” has worked with him in various capacities since 1998’s Crystal Planet, but on the new disc he earned credits for recording, engineering, mixing, and producing. “Mike is really amazing,” raves Satriani. “I don’t think there’s anyone quite like him in the world. He has the perfect set of ears, and a real creative temperament. He has that incredible technical background and facility, but I think one of his best traits is that he can handle a room of crazy musicians, you know what I mean?